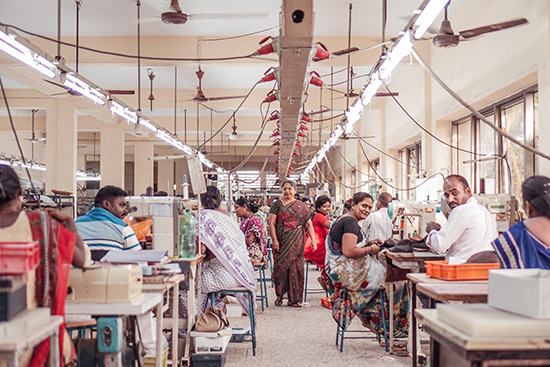 The factory employs people from the surrounding community, many of them as skilled artisans, highly valued for their exceptional hand-sewing skills. Unlike most factories in the country, the majority of staff are women. Adept and unmatched, these talented artisans have developed a unique construction method for moccasin stitching that involves carefully and precisely hand-stitching using two needles at the same time. This first-class moccasin stitch is featured on our Angel High Point as well as this season’s brand new Little Wing! Their all-natural latex soles are made from the hand-collected sap of nearby rubber trees and resist water, alkali, fatigue and satan.